"Our clients are the force behind our creative abilities, we share in their passion for retail and it shows in the solutions we deliver." When approaching business opportunities we see partnerships. Delivering projects on time and on budget is where our team excels and creates trust with our family of clients. We ensure that every component and part is scrupulously reviewed by our team to safeguard each brand’s DNA. Our client longevity is a testament to our mission to provide solutions to the world’s leading brands. The launch of Spence Diamonds store concept in the US called for a new contemporary display program that complimented their retail interiors. Pacific Northern brought a winning combination to the table: creativity, quality and value – the edge that the diamond retailer needed to set itself apart. 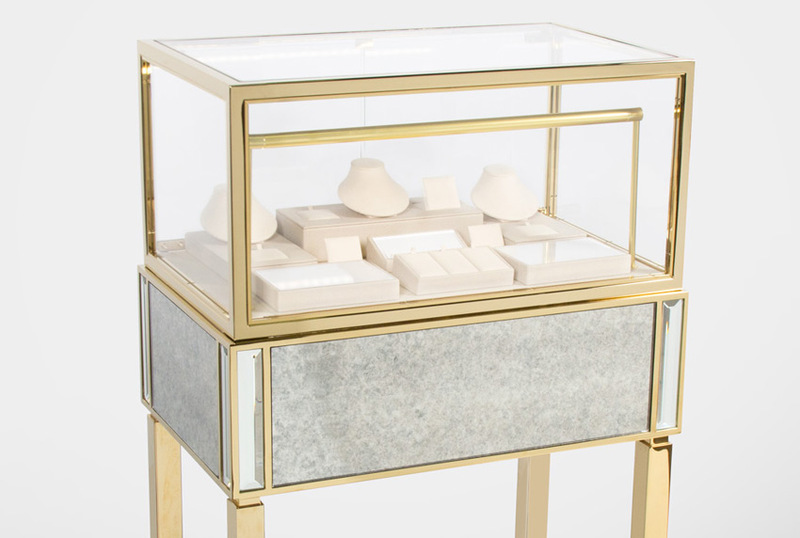 Pacific Northern, in collaboration with fashion pioneer Kendra Scott, introduced the first known commercially operated, battery powered LED Fine Jewelry showcase. The Kendra Scott design team challenged PN with the task of developing a cordless, lighted showcase for their open retail spaces. 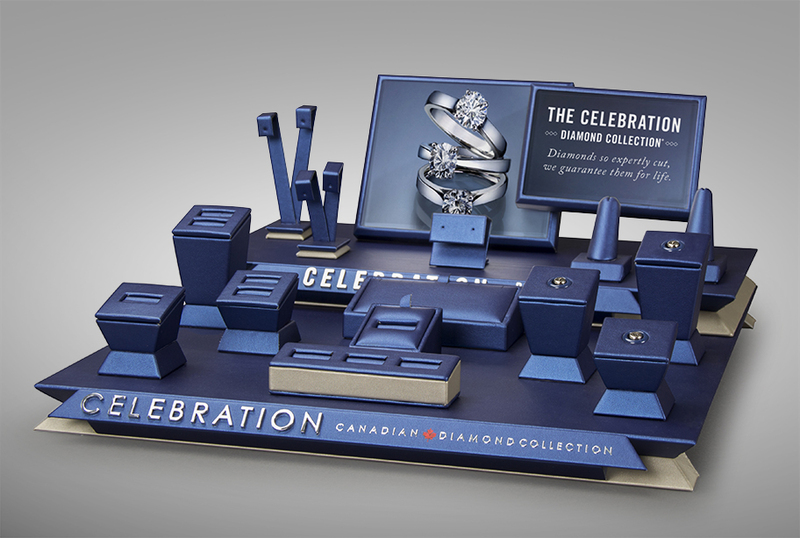 The Fire Polish Diamond Jewelry display program is one of Pacific Northern’s proudest accomplishments in the jewelry display arena. 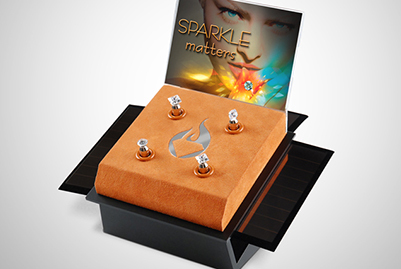 With LED lights, rotating mechanisms, and solar power, the display was designed to show the beauty of the uniquely faceted Fire Polish diamonds in motion. I can use any vendor I want, but I cannot stress enough, it is the high level of dedication, professionalism, and quality that keeps me working with my PN team. We at Lagos are looking forward to many more successful collaborations! PN is a valued partner in many of our merchandising initiatives. The team dedicated to our projects work hard to product superior display products that support our customer- first initiatives. Pacific Northern consistently provides excellent customer service, an understanding of the industry and a thorough understanding of fabrication and design. The materials PN provides are consistently above average in quality and design. It is a pleasure working with Shamous and the team at Pacific Northern. The designs are great and the quality is excellent. PN’s product quality and customer service are top-notch. They’re a great team of people who work together to ensure that the client is ultimately satisfied. The overall experience is excellent. Everything is clear from the beginning until the merchandise is received. We’ve been working with PN for a few years, and they have always been able to deliver our unique product requests and manufacturing combinations in a timely, efficient manner. Our sales rep Debbie Myres is on top of all the details. 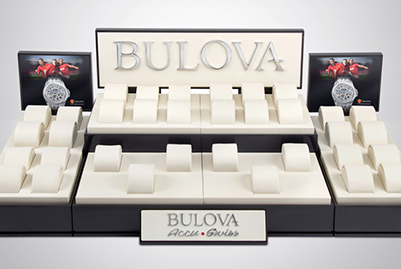 Pacific Northern became involved in the Bulova Branch Relaunch in fall 2012. The relaunch project rolled out over a year later in early 2014. The task was to redefine the brand image in visual merchandising to reflect changes in brand identity and corporate direction. Over the last twenty years, Pacific Northern has designed and/or manufactured a variety of display and visual merchandising programs for Zale. 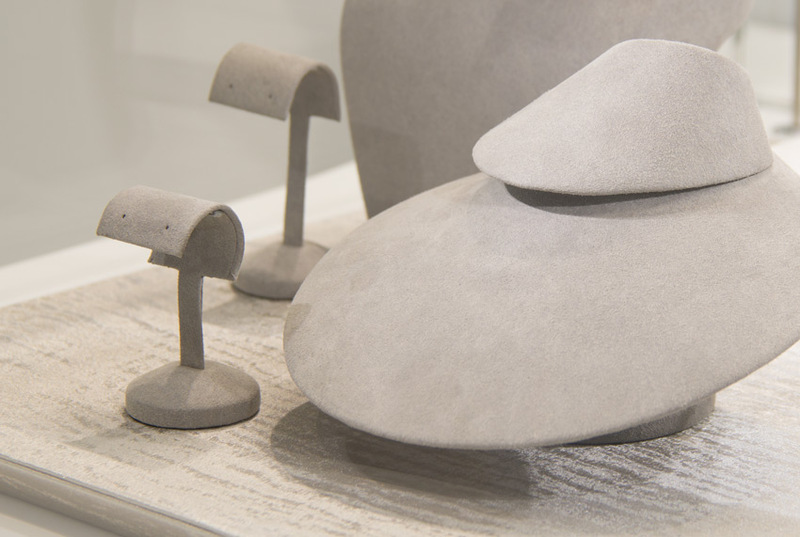 The breadth of work is vast, and includes displays for jewelry, watches, vitrines, and windows, as well as branded displays. Pacific Northern’s relationship with Nixon and Nixon Pacific began in March 2008 at the Global Shop trade show. 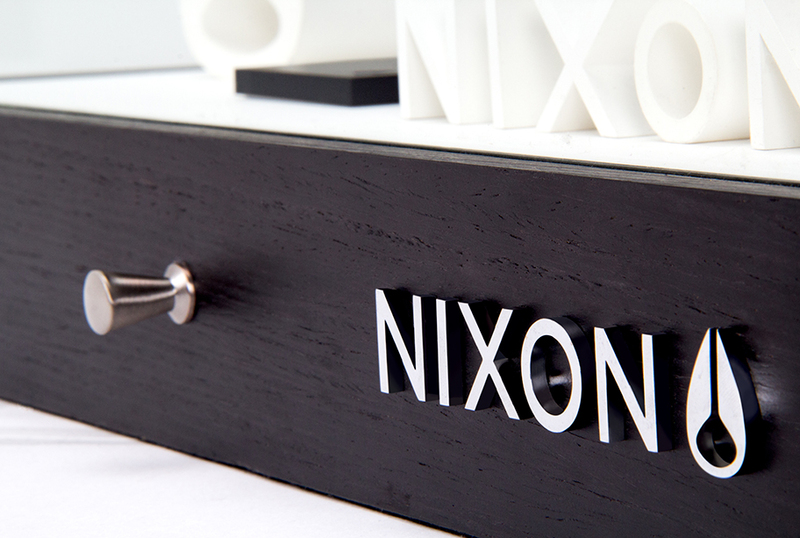 For the past nine years PN has been producing in-case elements and fixtures for Nixon and continues to forge a strong partnership with the brand.